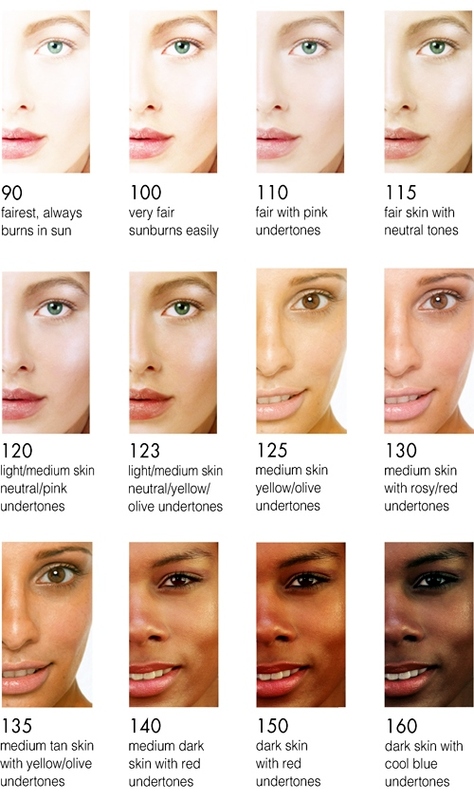 Which Colours Suit Darker Skin Tones? 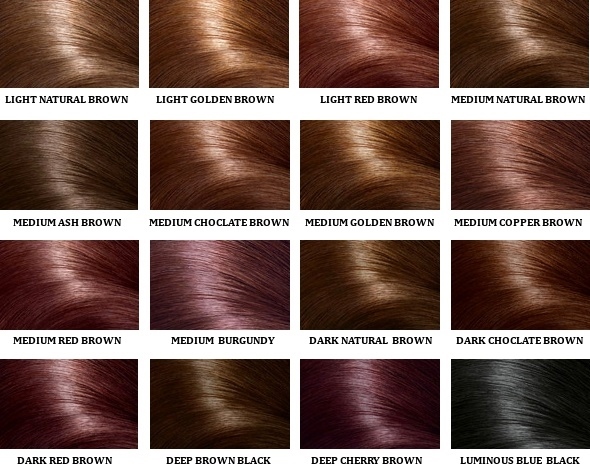 Which Colour Lace Wigs Suit Darker Skin Tones? Lace wigs come in a variety of textures, lengths and colours and choosing the hair colour can be like choosing the colour of cosmetics or paint; it's all about tones. 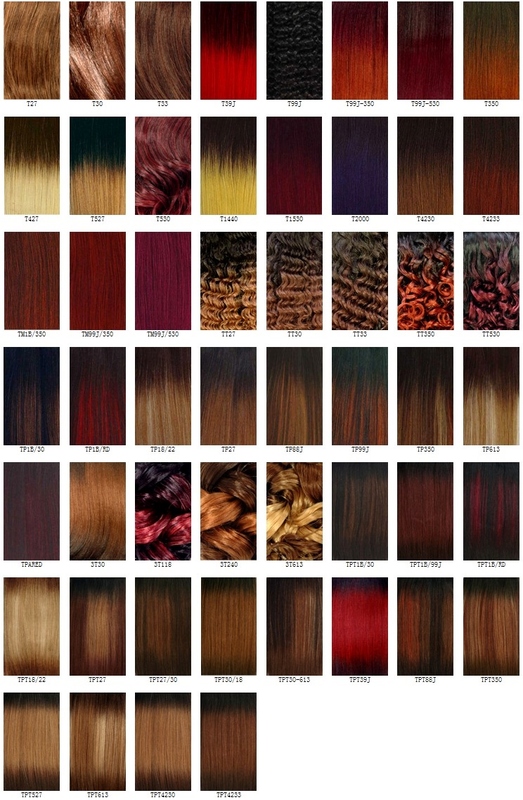 Many put forward that there are colours that are completely off limits but the fact is; every skin colour can wear every colour of hair, as long as the tone of the hair colour complements the tone of your skin. The general view is that whatever the skin colour, everyone has either a warm or a cool skin tone and knowing what your skin tone is can also help with choosing your the hair colour of your next wig. 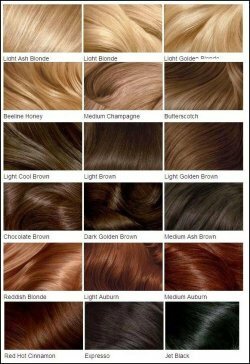 Take a looksee at the skin tone chart to the right and then take a look at the wig hair colour charts for inspiration as to your next choice of hair colour for your wig. The top row of this last colour chart isn't the most complementary for the darkest skin tones - lowlights should be added if you choose the lightest blonde hair colour for your wig. If you’d like more tips, take a gander at our Lace (and traditional cap) wig Q&A section or you can keep up with the next guide or article about wigs, hairpieces and hair extensions by joining our blog.